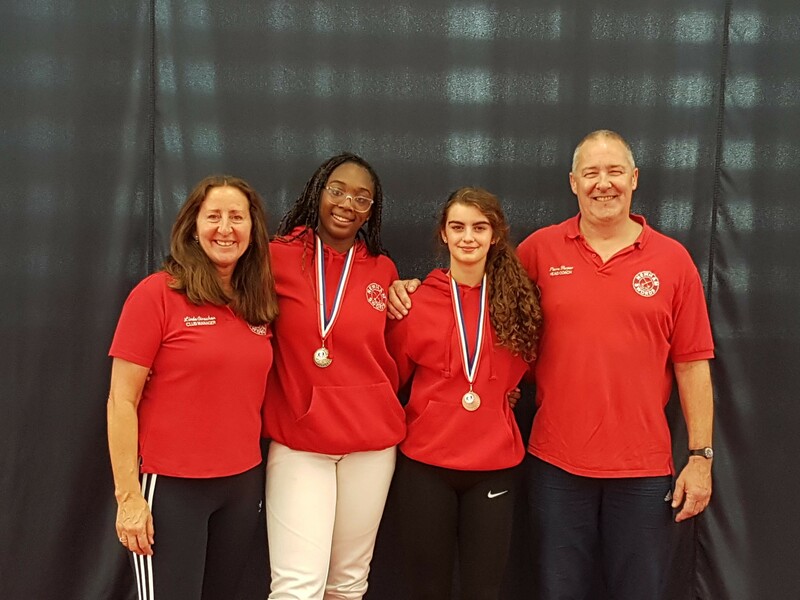 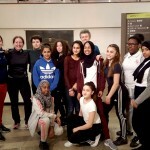 Newham Swords Club Manager, Linda Strachan, delivered fencing to around 100 school children, as part of the Girls Active Camp. 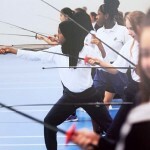 This Camp, run by the Youth Sport Trust, took place at Loughborough University and was a great success. 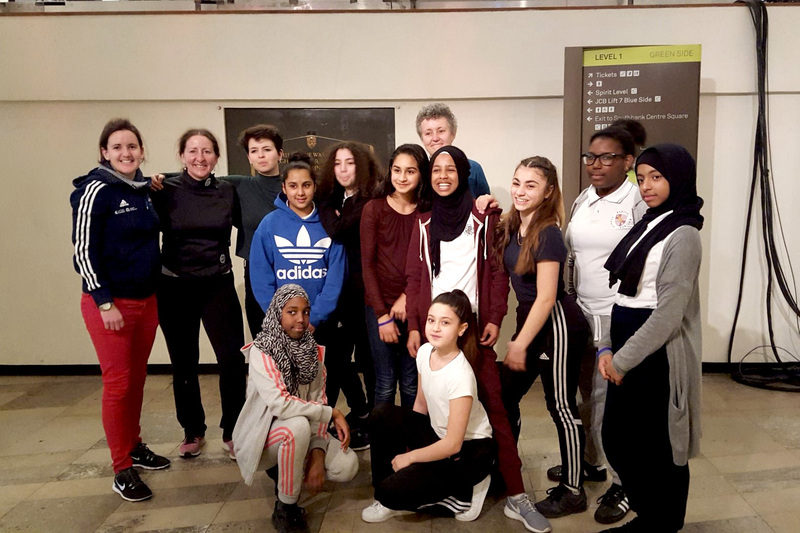 Over the first three months of 2016, our Club Manager, Linda Strachan, was providing weekly fencing sessions to a group of year 8 girls from Frederick Bremer School in Walthamstow, as part of the “Muslim Girls Fence” project. 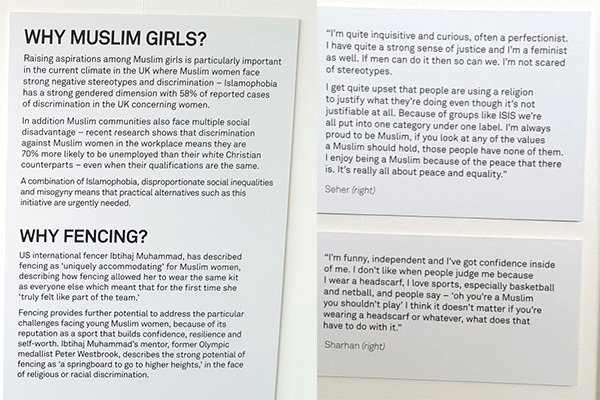 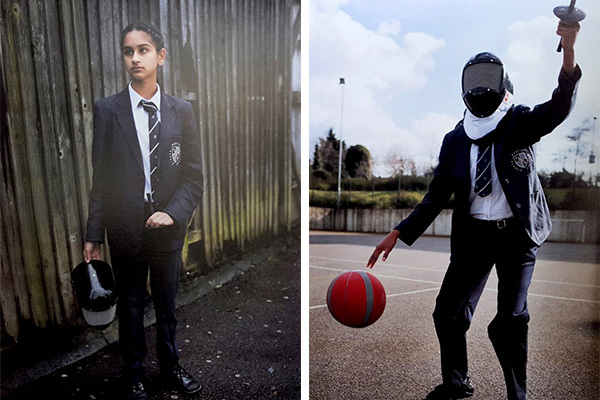 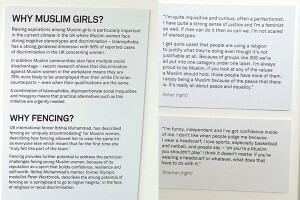 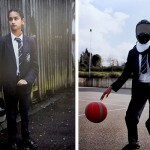 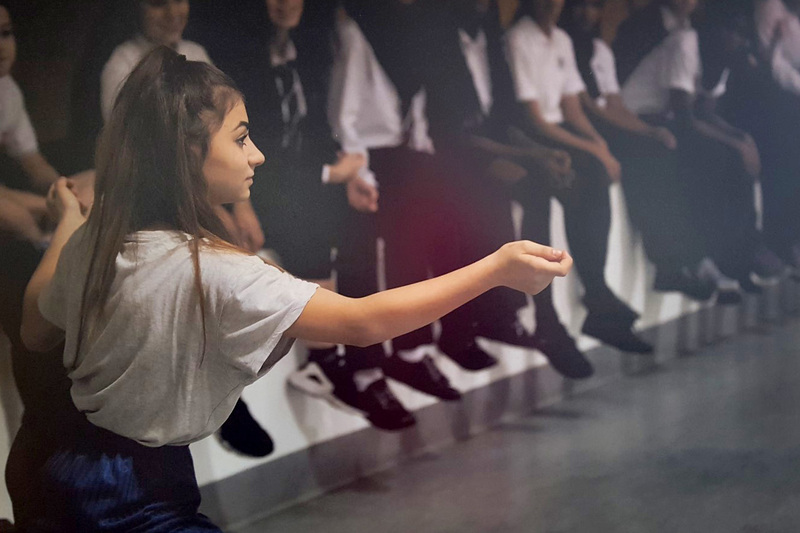 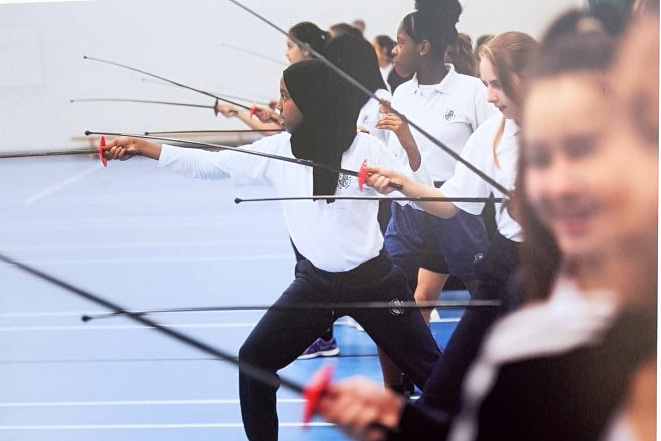 This project (a collaboration between Maslaha, British Fencing and Sport England) challenges prevalent misperceptions of young Muslim women, in light of the complex discrimination experienced by this group on the basis of both faith and gender. 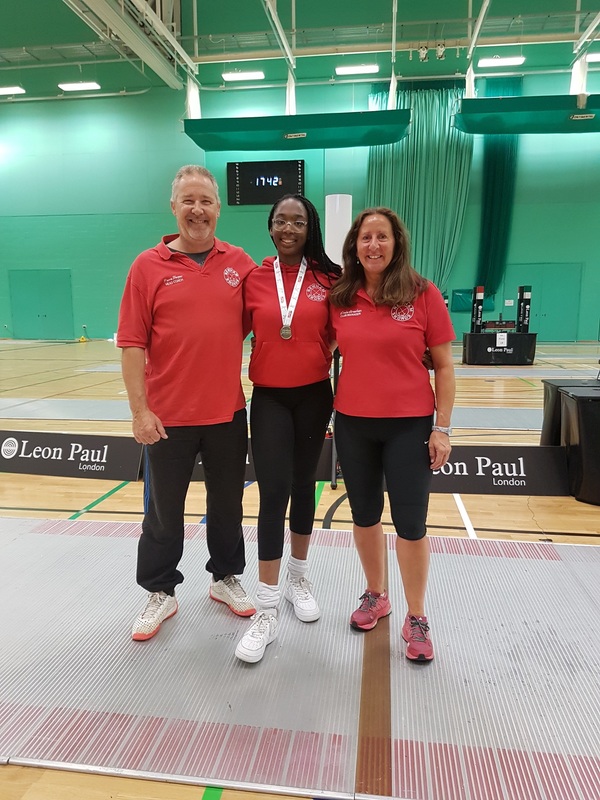 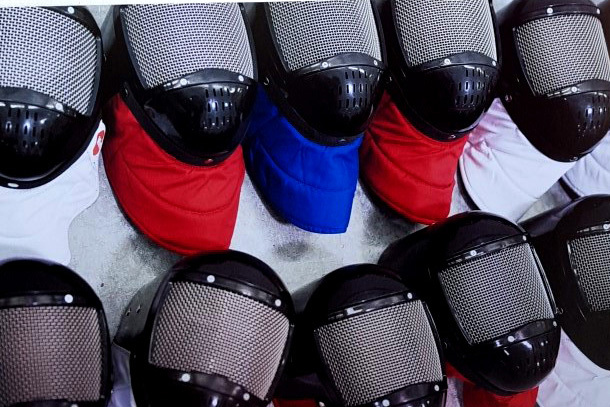 The initiative also aims to break down conceptions of fencing as a white-dominated elite sport that is not accessible to young people of all backgrounds. 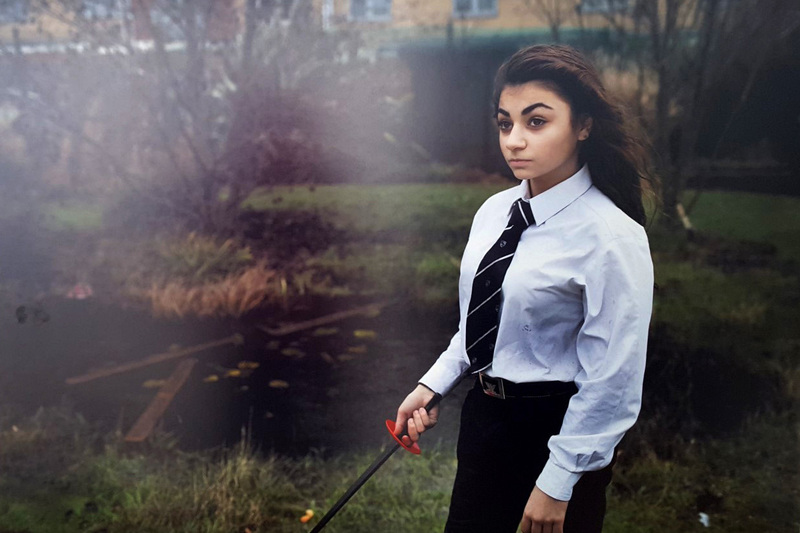 “It was an amazing experience to be part of this project. 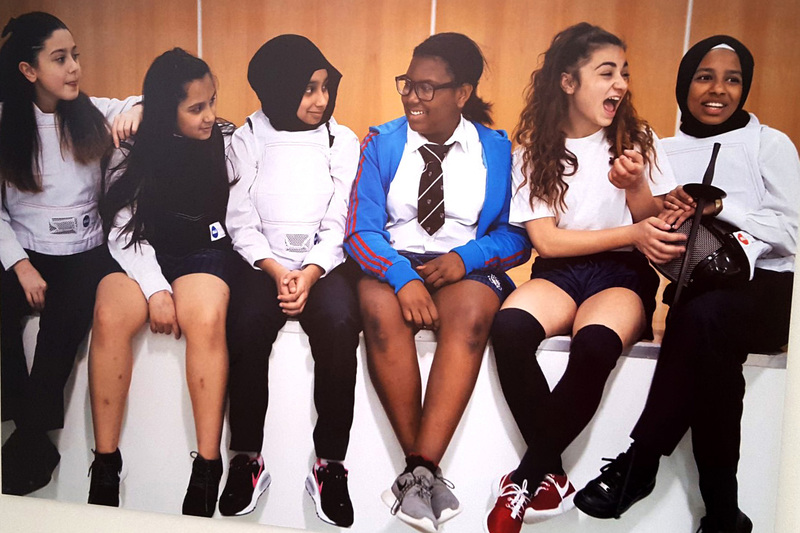 The girls I worked with were not only able to master the basic skills of fencing over a very short period of time, but were also able to share and teach those skills to other young people. 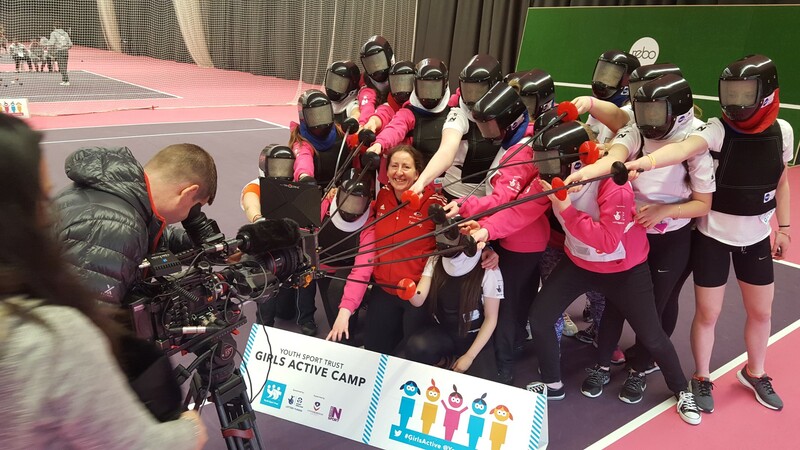 I thoroughly enjoyed working with such a talented and passionate bunch of girls,” shared Linda. 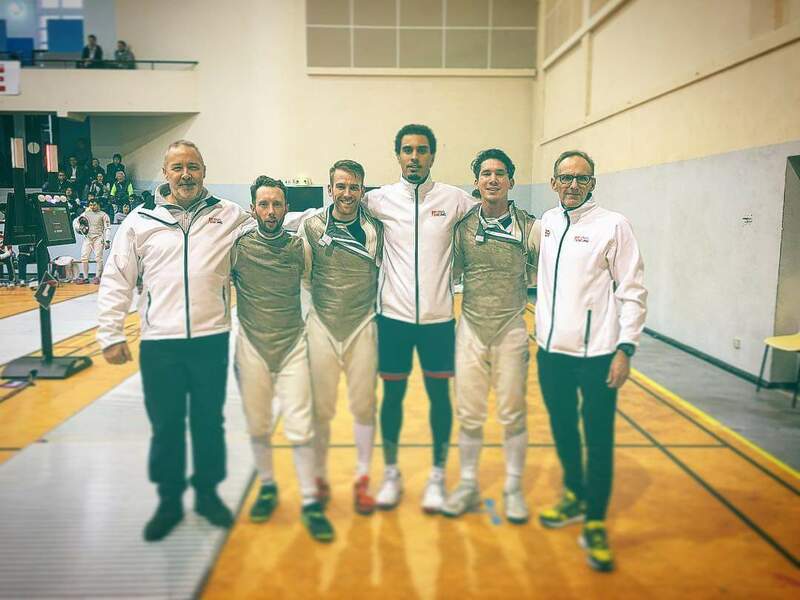 Competing is the best way to compare skills and for fencers to up their game. 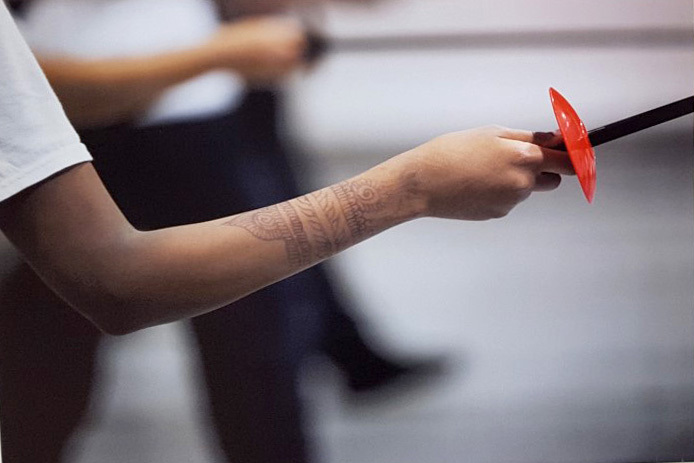 Learning from past losses and applying it for future success is a basic life skill. 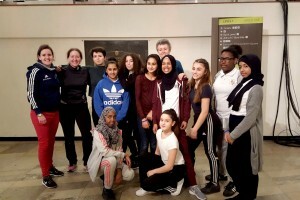 This new series, run by the Newham Swords team over seen by Olympic fencers Linda Strachan and Pierre Harper, will encourage children to train consistently and measure their performance through the year and, being limited to 4 events, means there is no race to attend the maximum competitions available on the calendar. With the winners of each competition taking home medals and trophies and the overall winners having their own trophies, children will have lasting memories of their achievements in competitions run to high standards but in a friendly supportive setting. 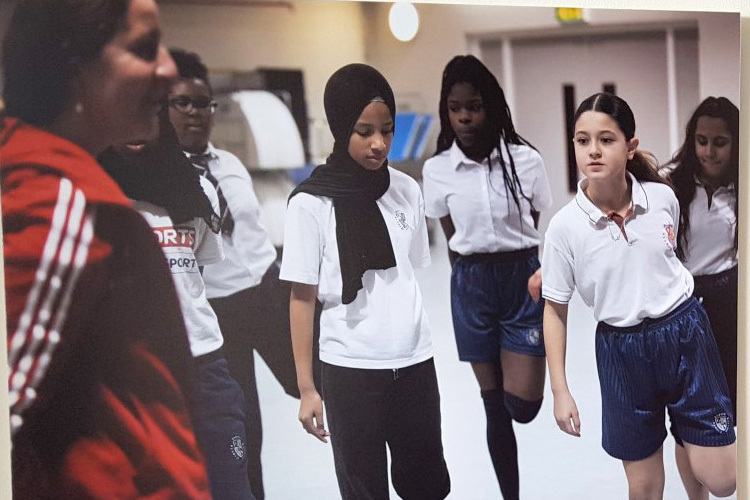 All competitions will take place at Sportsdock, London, which has excellent facilities and secure parking so that there is no trekking around the country to unfamiliar locations which are a challenge for parents and unsettling for children. 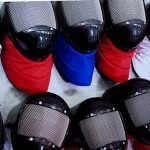 Being in a familiar place will enable them to concentrate on the task at hand.